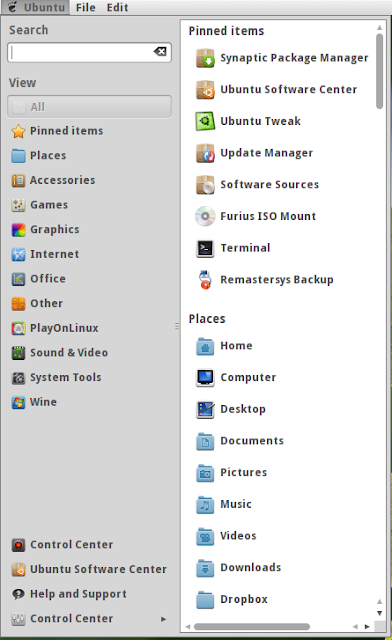 Cardapio is an alternative application menu launcher to the default menu bar that comes with Ubuntu. It can also be used as an standalone application launcher just like Gnome Do. Cardapio have a native gtk interface that integrates well with the gnome desktop environment. It also includes a plugin system that integrates different types search capabilities like file search, google search, youtube video search etc. Cardapio works nice in Lucid without any problems and I use it as my main application launcher. However, some days back, when Ubuntu Developers introduced the new Appmenu (Mac like global menu), a conflict started with the Cardapio which made the panel applet disappear if Appmenu was also activated. Cardapio worked fine through the key-bindings. It was just that the panel applet would not appear. 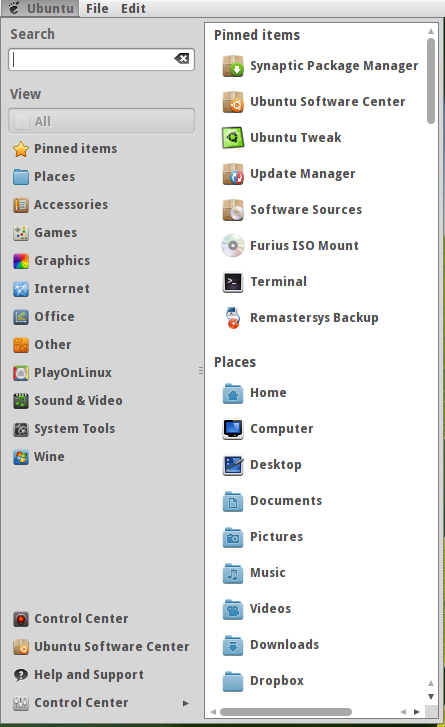 I thought this may be important as at some point of time almost every Ubuntu User will be using Appmenu. So, I was discussing the problem with Cardapio Developers from last few days. Today, I received a notification from the talented Cardapio Team that the fix have been committed to the bug and now both Appmenu and Cardapio applet can be used at the same time.